We are participating in each other’s opening days (7th, 13th and 22nd October) for a start and will race again together later in the season. It will be great to see a big fleet decorating the harbour! Dunning Thornton is one of the largest specialist structural engineering offices in Wellington and they are also helping us with the Earthquake Strengthening project. 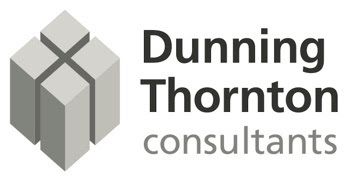 Thank you very much, Paul and the Dunning Thornton Consultants team, for sponsoring our Offshore fleet this year! 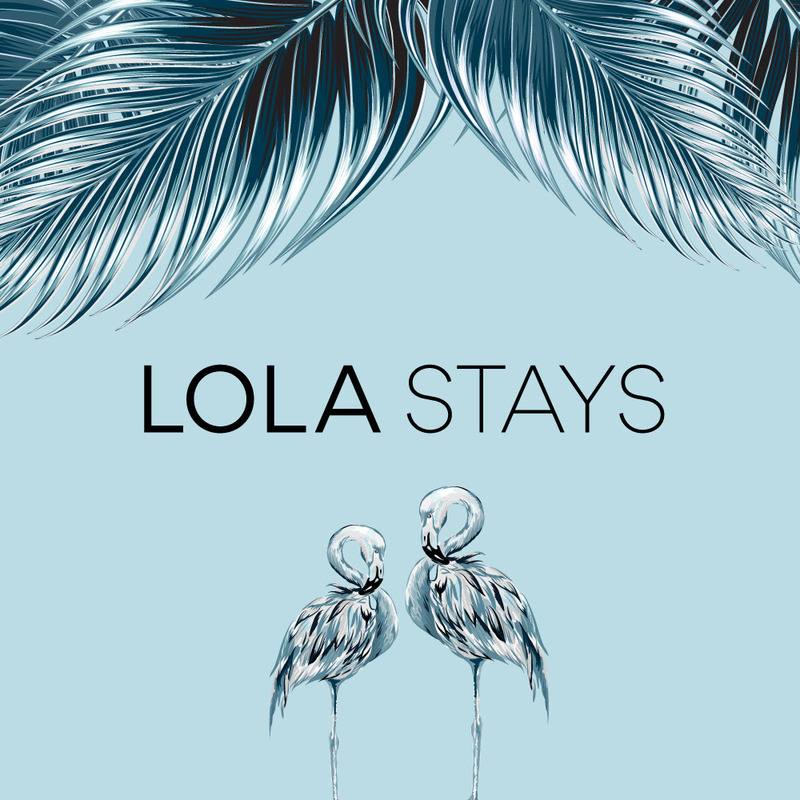 And we also keep the tradition of the Rum price alive thanks to Lola Stays, who sponsors our Rum Race series for the season. Just across the road, the cafe offers casual eats and spiffing drinks daily from 7am till late. Please cheer for our new sponsors and show them your support. Keen to see your name and logo here? If you own a business you’d like to promote or know of someone else’s who should, have a look at our Sponsoring page and our Sponsoring brochure. Get in touch with us by emailing sponsoring@rpnyc.org.nz or get in touch with the Board (all contacts here) or if you want to get involved.